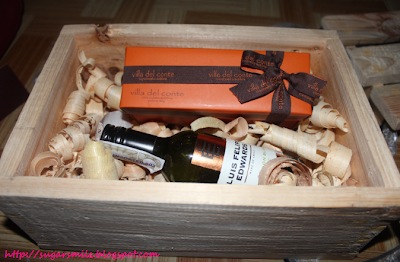 Giving Corporate Gifts are every company's priority during half of the year. I must know that because I've worked at Marketing for quite some years now. And seeing my officemates who handle merchandise are always on a lookout for premium items that would entice customers and prospective clients. 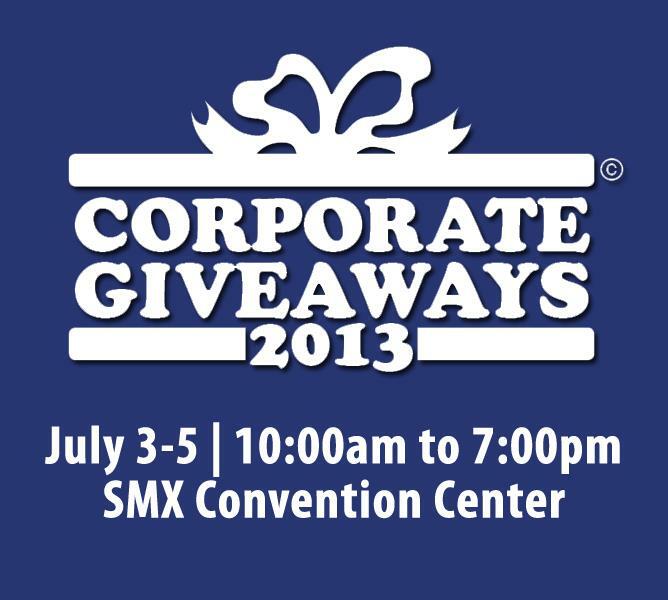 And this July 3-5, 2013, the country's leading business gifts expo brings us specialized groups of exhibitors in one roof at the SMX Convention Center, in their 26th year in the industry. For over two decades in the industry, the idea for this annual event started when Worldexco Chairman, Lynn Romero was the PR director of one of the country's leading hotels. 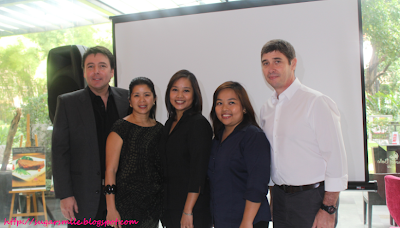 As every Marketing person needs a reliable list of people who can provide her with specialized gifts for her clients, her personal quest turned into an opportunity for her trusted sources to showcase their products to those who have the same needs as hers. Purple Tag knows that customization is the key to success. Ms. Cherina Consunji has been known to to above and beyond in personalizing gifts and giveaway items for each clients. They would also first research not just on their clients, but their customers market so that they could suggest the perfect giveaways for the specific demographic. 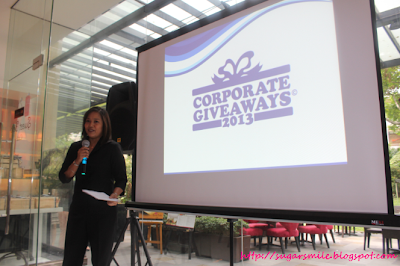 They have been supporting the Corporate Giveaways Expo for 10 years and have been a very well-received participant of the event. It's not everyday that a man receives a tie. Usually, it they only become popular during Father's Day. 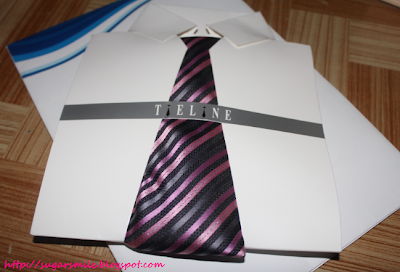 But with Tieline, they have been providing top-quality ties, scarves, suits and other pieces of formal apparel since 1989. 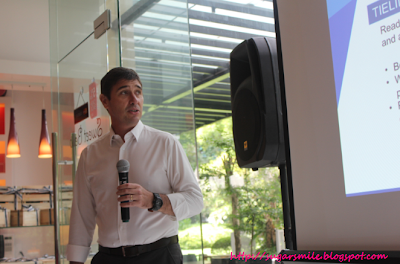 As their 20th year in joining the Corporate Giveaways Expo, Inaki Garcia of Tieline describes his experience as fruitful to the business. Their fashionable ties are perfect to give out on the holidays to your boss and top-of-the-line clients. 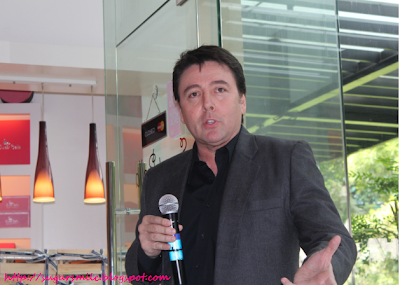 Owner Vince Aldanese showcases the finest artisanal chocolates from Italy. I'm pretty sure that you have seen their stores in malls and commercial centers, but they in fact also take corporate orders as gifts. 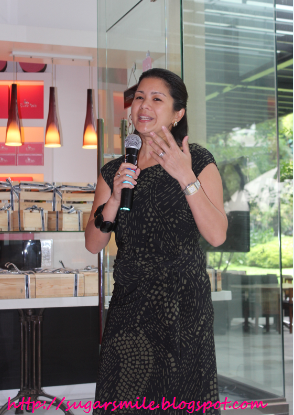 With their exquisite packaging and must try chocolates, Vince also said that they can work on your budget for specialty orders. You can also try their sample chocolates during the expo to experience these heavenly goodies. Green Ads & Promats, Inc.
Corporate Giveaways means serious business. They have a screening process for exhibitors so that redundancy is minimal and there will be no frills for the purchasers. This expo is really helpful for marketers who have specific needs and wants a sure shot at great returns. 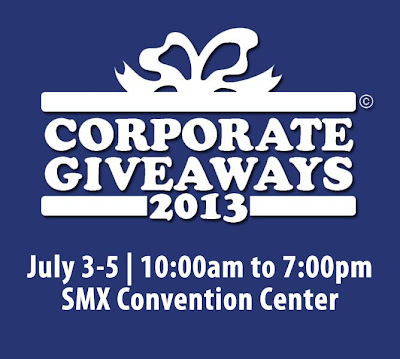 The 26th Corporate Giveaways Annual Buyers’ Show on Business Gifts, Premiums, Promotional Ideas & Merchandise Incentives will take place from July 3-5, 2013, at the SMX Convention Center, Seashell Lane, Mall of Asia Complex, Pasay City.